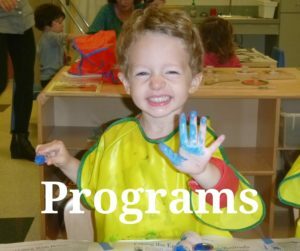 We are delighted that you are considering Temple Israel’s Early Childhood Center for your child’s preschool experience. For over 25 years, we have continued to offer the highest quality of education for students in our area. The preschool years are an incredibly important time for a child’s development. According to the National Education Association, 85% of the brain is developed by the time a child is 5 years old. 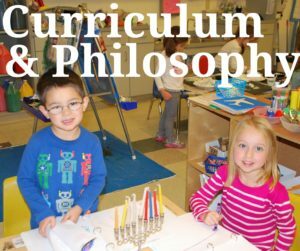 Therefore, we know that selecting a preschool can be an overwhelming process. 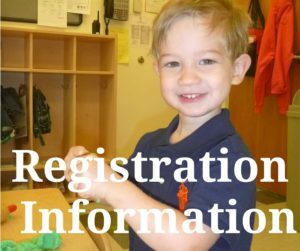 We hope to make your exploration of Temple Israel’s Early Childhood Center as easy as possible. Temple Israel’s Early Childhood Center is more than a great school; we are a great community. Our families return because of our commitment to forging partnerships with parents, as well as our dedication to keeping up with best practice. Our staff is highly trained and takes the time to get to know your child, so that each learning experience is individualized to your child’s developmental stage. 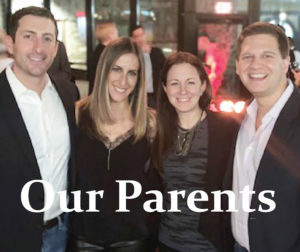 We know that there are many varieties of modern Jewish families, which is why we embrace our Jewish heritage and celebrate Jewish traditions. We encourage you to schedule a personal tour, so that we may personally get to know you and show you around our school. We look forward to having the opportunity to welcome you into the Temple Israel Early Childhood Center community.